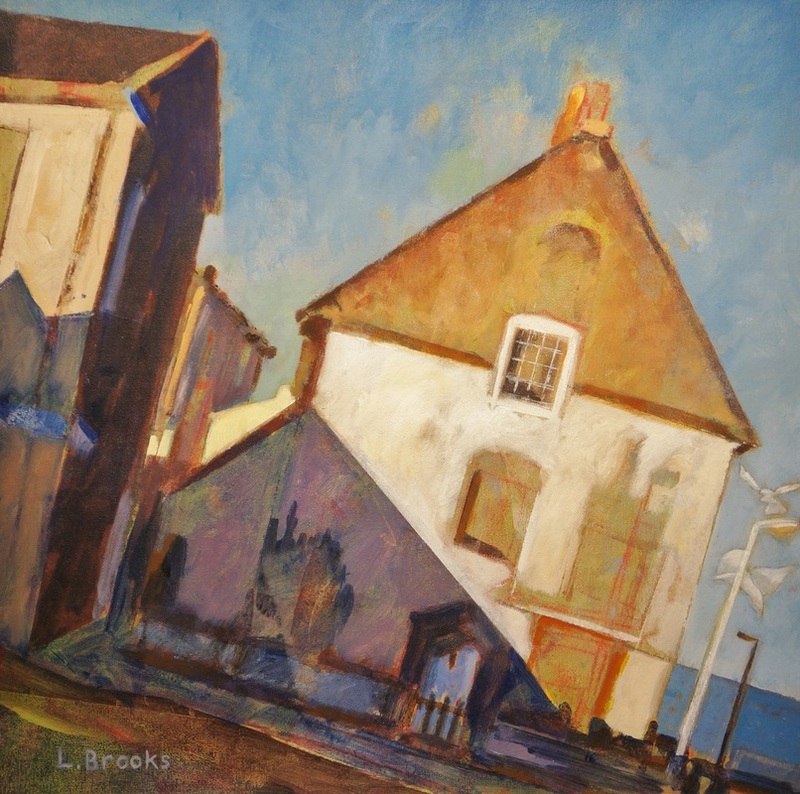 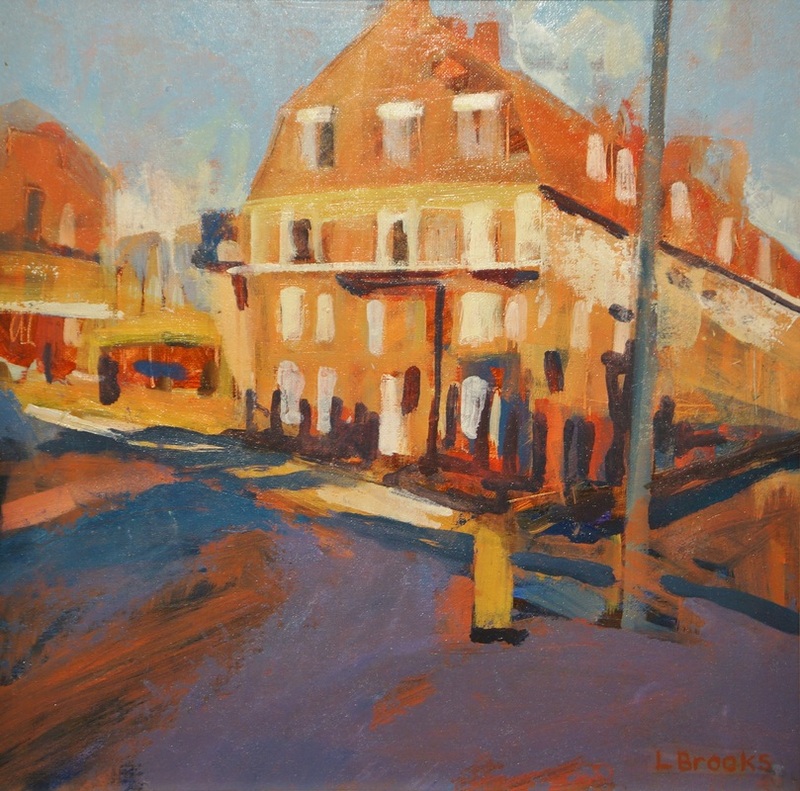 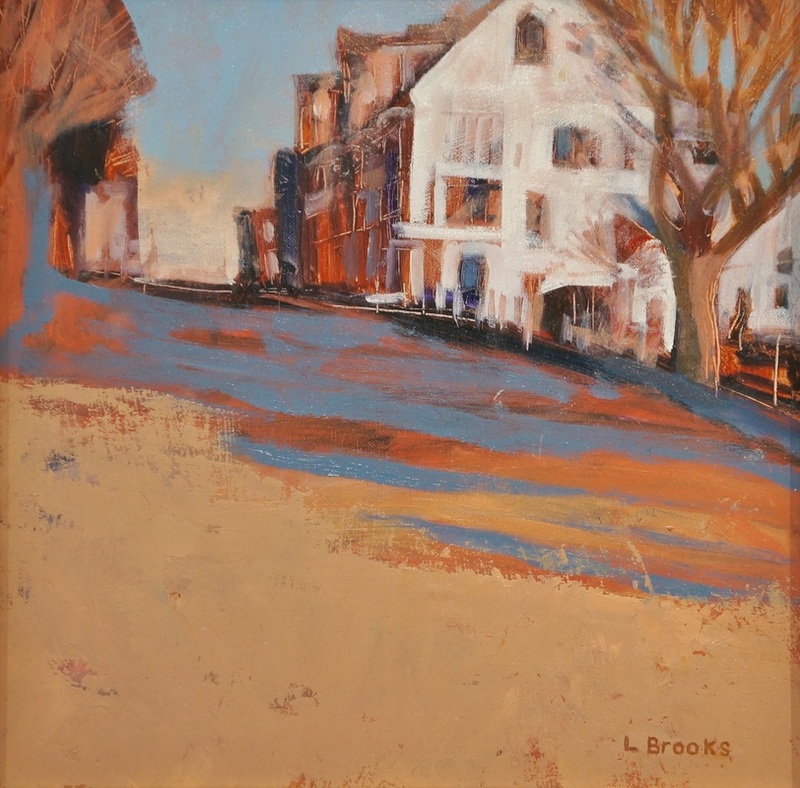 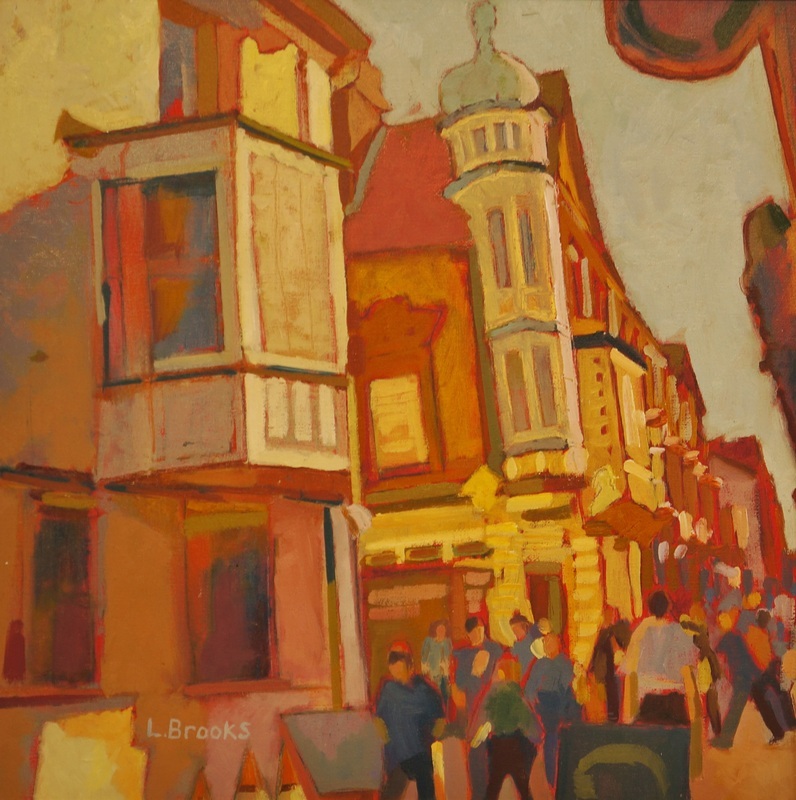 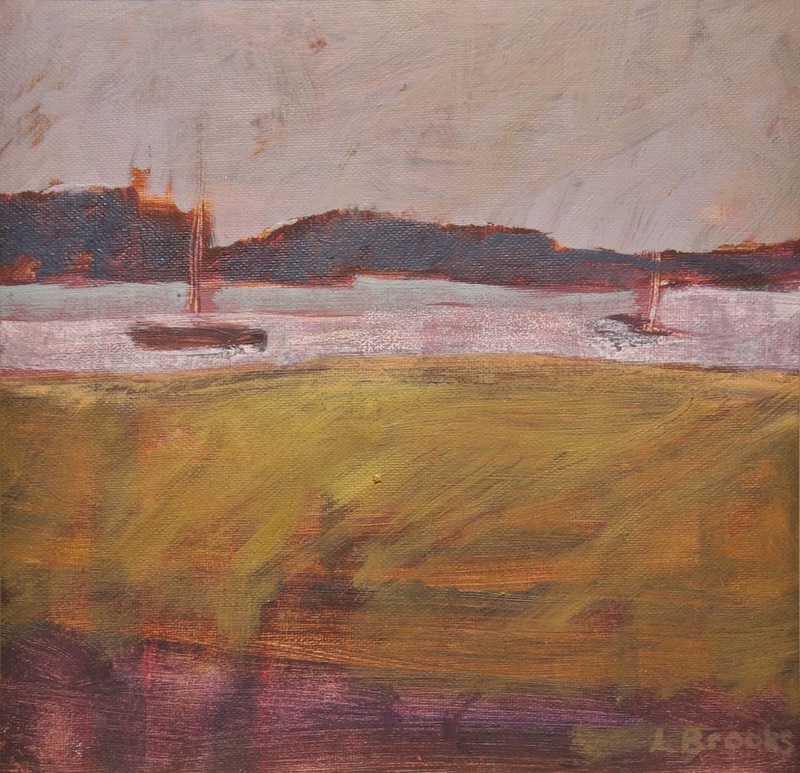 Lesley Brooks is an artist who lives and works in Leicester. 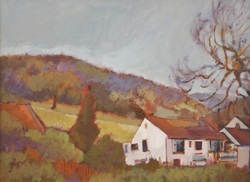 She studied painting, printmaking and Art History at Coventry Art College. She also holds a postgraduate teaching certificate in Art and Craft Design from Leicester's De Montfort University. 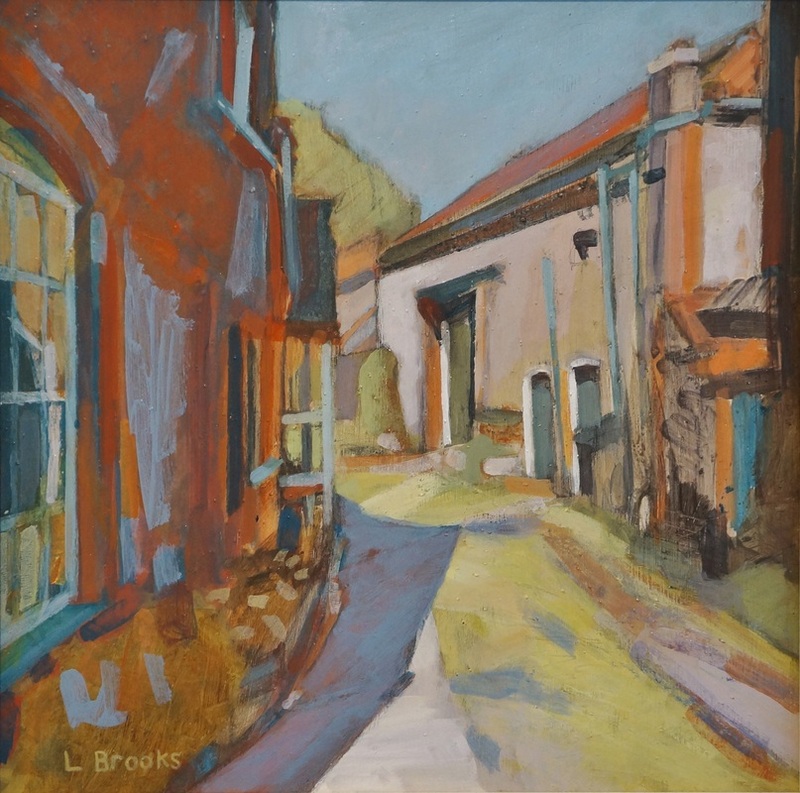 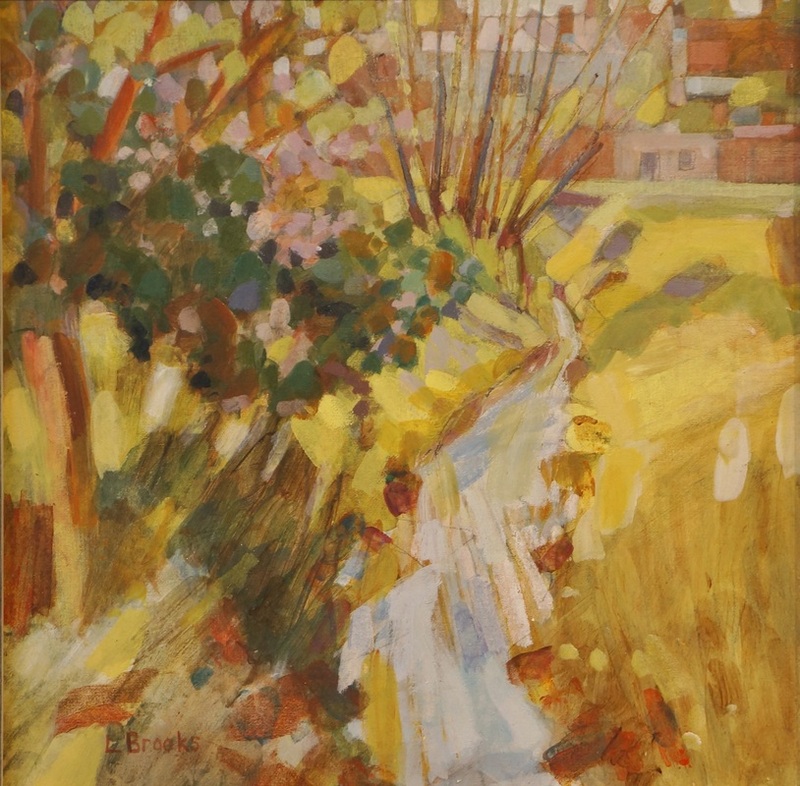 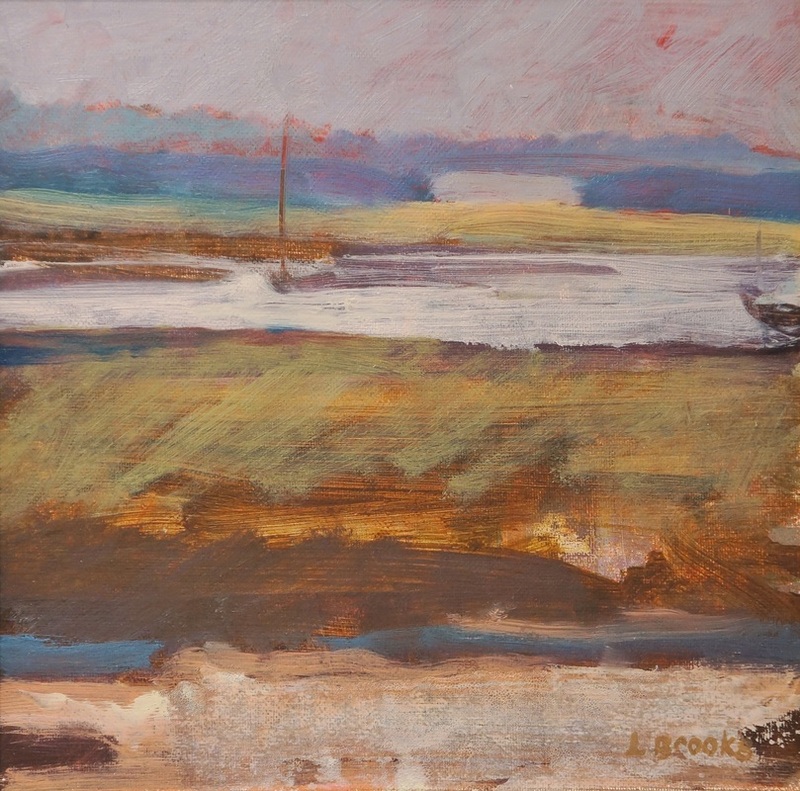 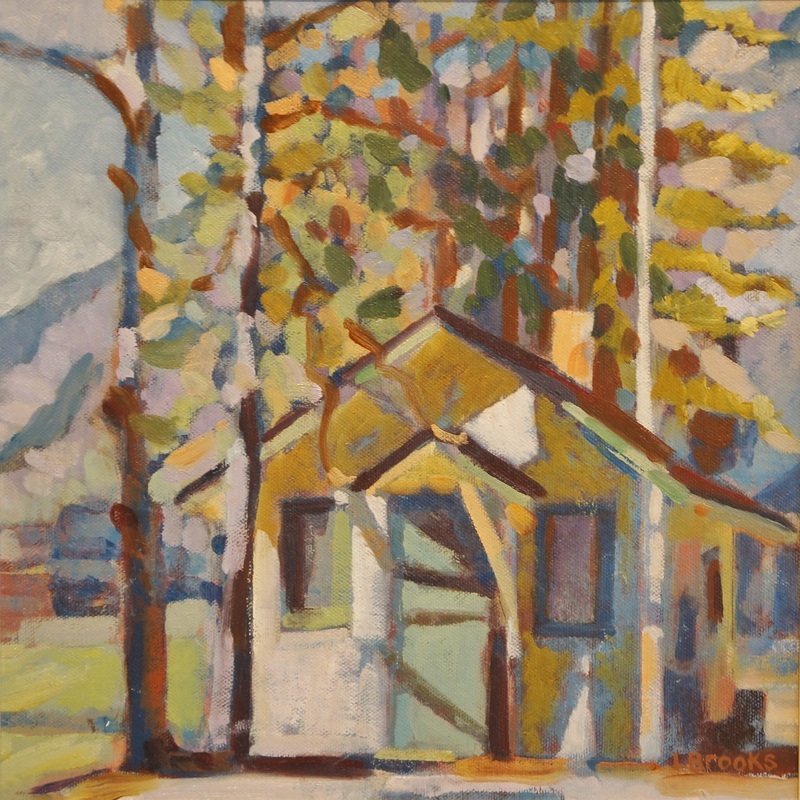 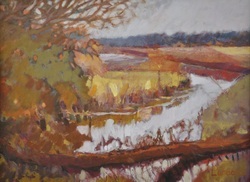 She is a member of the Leicester Society of Artists and has exhibited with the Royal Birmingham Society of Artists and at the Mall Galleries, London.